Are you scared of the dentist? If you are, you could be passing on that fear to your kids. Don’t let that happen. Instilling healthy oral habits while your children are young can make all the difference. Tooth decay remains the number one dental problem among preschool kids, with one out of ten two-year-olds having one or more cavities. By the time the kids reach three years old, about 28% of them already have one or more cavities. By age five, about 50% of the children have one or more cavities. With more and more kids getting cavities, it’s important to get yours started on the right oral habits. That includes regular visits to a reputable kid’s dentist in Gilbert. By teaching your children the value of good oral health, you can help them develop good dental habits while they’re still young. That means they will know enough to care for their teeth. They’ll brush their teeth regularly, without you even prompting them. Good dental habits can provide your child with a strong foundation, one that can help them maintain excellent dental health for when they grow up. If your kids are afraid of the dentist, figure out why. Knowing the reasons can help you determine the best course of action to take. 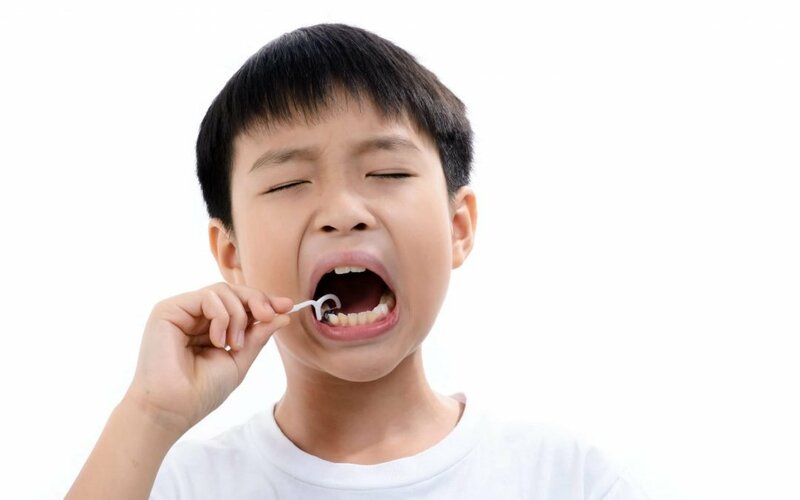 For instance, if your children are simply afraid of their dental care provider, then it may be much better to start looking around for a new pediatric dentist in the area. Making the switch to a different dentist, someone who knows how to make your children comfortable, can be the solution to your problems. With a dental care provider that your kids love, protecting their teeth and taking care of their dental health is now much, much easier. In some cases, regular visits to the dentist can help turn up signs of dental problems. Those signs may lead to conditions like gum disease, inflammation, teeth misalignment problems, or more. Visits to the dentist can prevent those problems from getting worse. Take advantage of these benefits and more when you look for a kid’s dentist in Gilbert. Be sure to choose wisely. Make an appointment with pediatric dental specialists today if you want competent and compassionate dental care specialists for your kids.